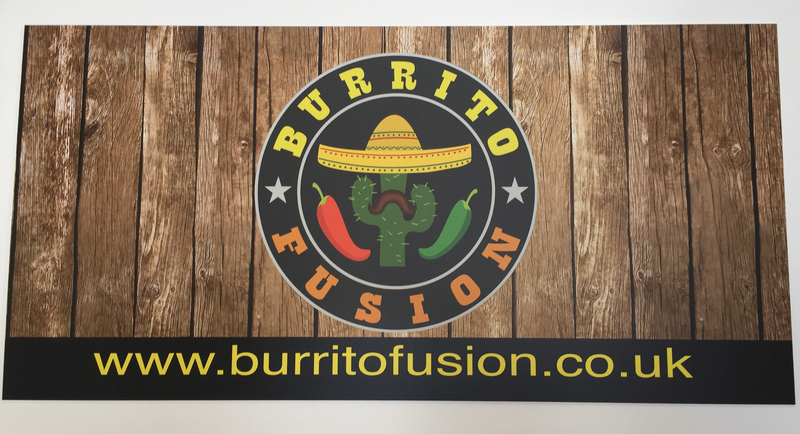 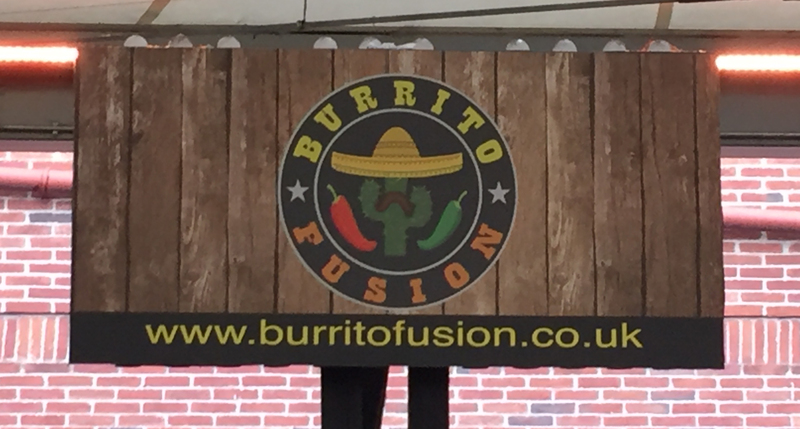 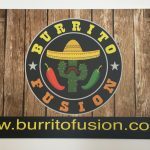 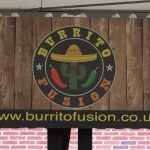 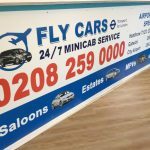 Foam Boards/Corex Boards are lightweight but very durable boards used for both indoor and outdoor promotions. 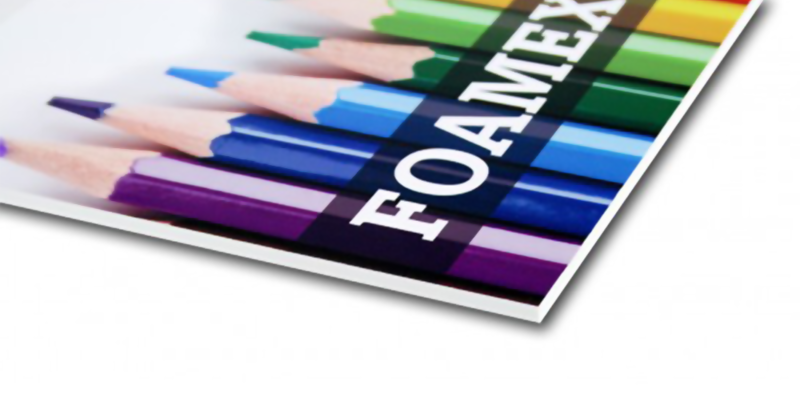 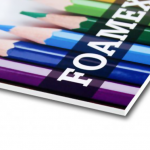 Foam Boards have a smooth surface and Corex Boards have a ripple effect. 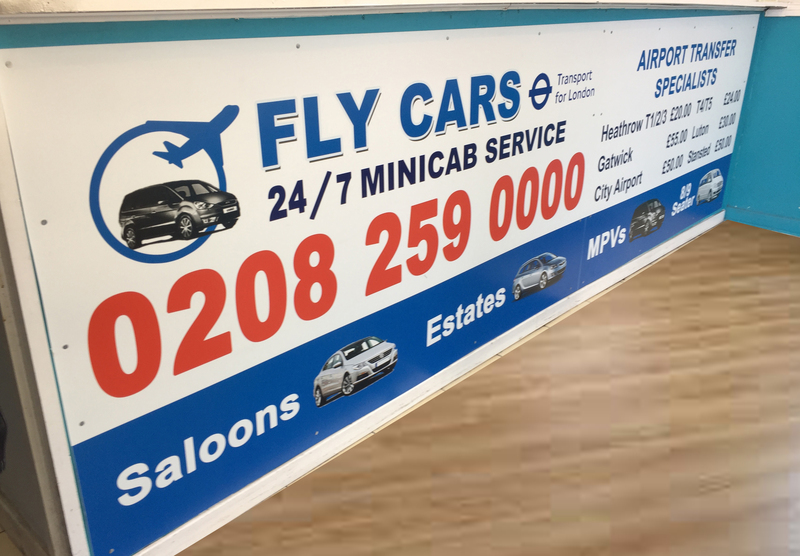 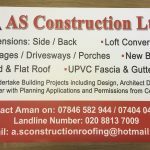 For more information, it is best to contact us first so we can get a better understanding of your requirements and advise and quote accordingly. 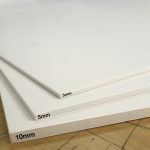 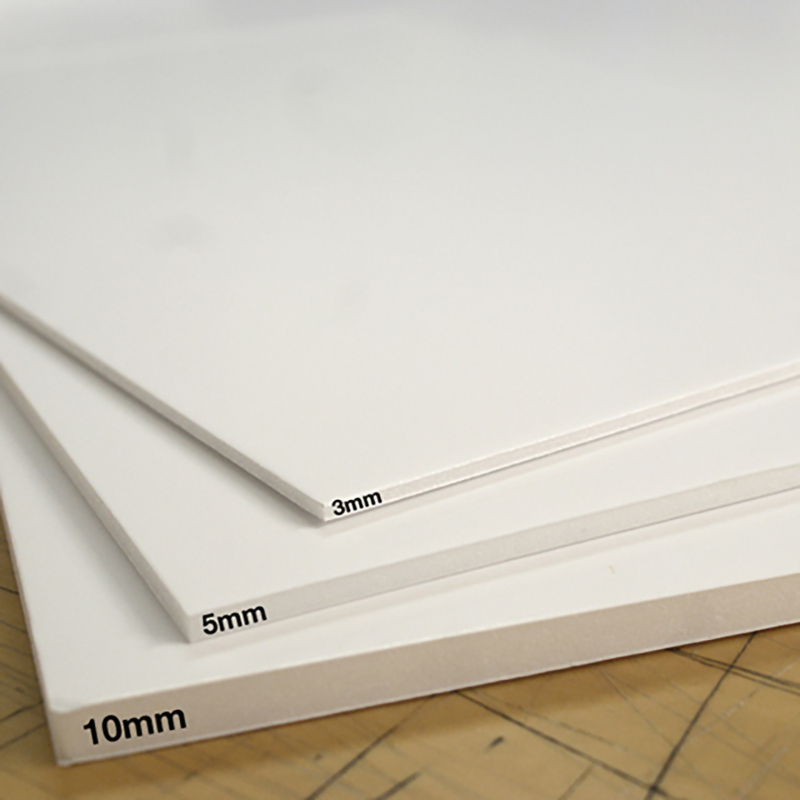 Available in 3mm, 5mm and 10mm thickness for Foam Boards. 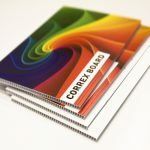 Available in 3.5mm and 5mm thickness for Corex Boards. 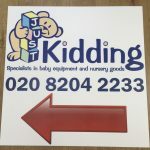 Option for popular “A” sizes as well bespoke sizes. 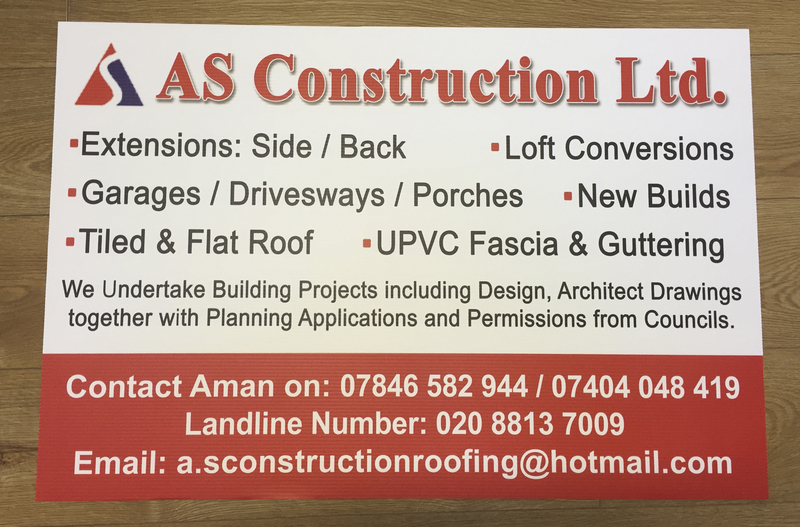 Can be printed in full colour. 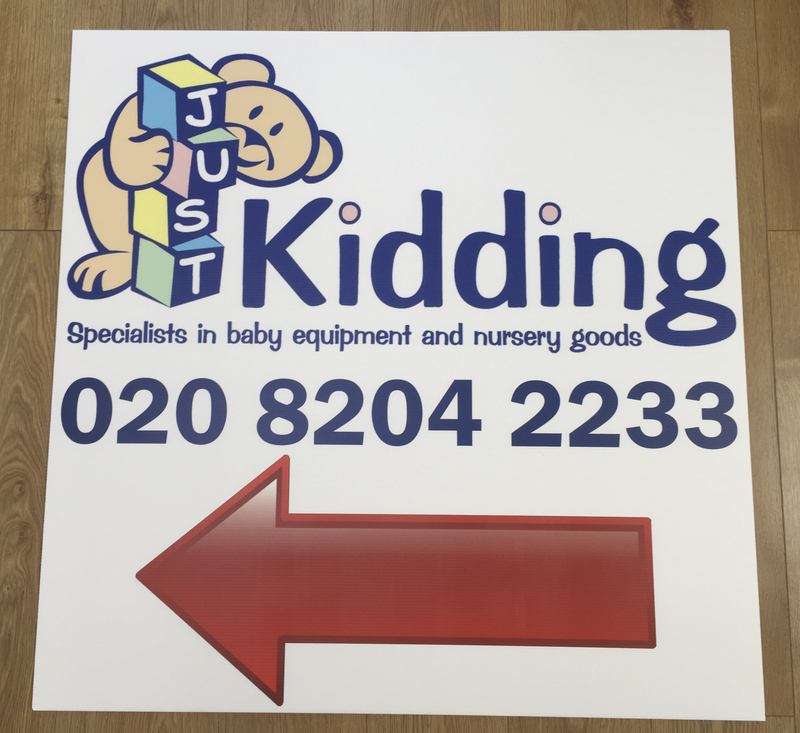 Monday to Friday 9.00am - 6.00pm.